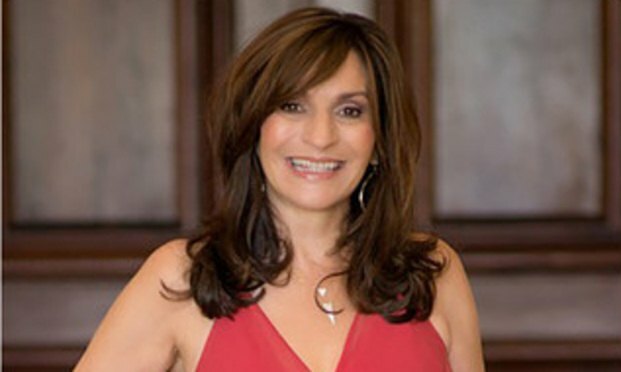 Julie Talenfeld of BoardRoom PR. No one knows your expertise better than you. Whether it be a cause you have been passionate about since childhood, a cause that made you want to pursue a career in your industry, or something you have become involved in professionally because of a previous case or client, chances are there is an organization outside of the courtroom you are invested in. Now let the world know about your cause.